Wild seeds can be sown either as seed mixtures directly into open ground where they are to grow, or first raised under cover as individual plants in pots or seed trays for planting out at a later date. Whichever method is chosen you will want to decide when to sow and how much seed to use. Seeds need both warmth and moisture to grow and may be sown at any time of year when these conditions are met. 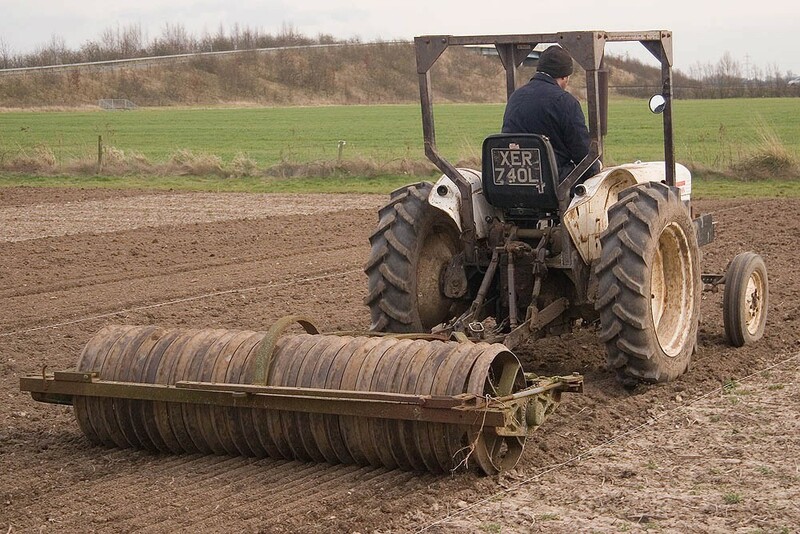 August-September and March-April usually produce the best conditions for sowing outside in most parts of the UK. May to July sowings also work well in wetter western regions. Late autumn sowings should be avoided on sites prone to water-logging in winter and late spring and summer sowings should be avoided on droughty sites. Sowings into existing grass work best in autumn. Some plants need to be sown at particular times to fit in with their life cycles or biology. Cornfield Annuals need to be sown in the autumn or before May in the following spring to get a flowering display. Yellow rattle must be sown in autumn. 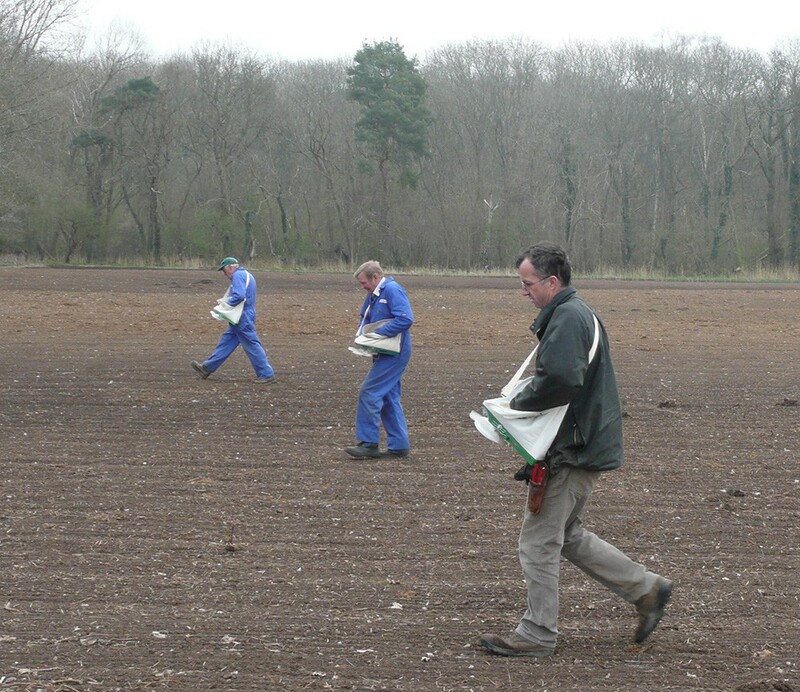 Our recommended sowing rates for wild seed mixtures are much lower than conventional lawn and amenity grass rates (2-4g/m2 compared with 25-50g/m2). This is deliberate, as rather than aiming for rapid ground cover to suppress all weeds, wild seeding aims to allow an extended period of establishment with room for both fast growing grasses and slower germinating flower seeds. There is some scope for increasing or reducing rates to suit circumstances or budget. Be careful not to sow a standard mixture too heavily as even on difficult sites this can lead to overcrowding or an imbalance in the establishing sward - they are designed to work optimally at their specified rate. For sowing individual species we give a guide as to number of seeds contained in each gram of seed. We generally advise sowing two or more times the number of seeds as you require plants, as seed dormancy and erratic germination mean that only a proportion of the seeds are likely to germinate in any one flush. Furthermore having germinated, not all seedlings will successfully grow to an established plant. Establishment rates are likely to be higher in a protected and nurtured seed tray than in open ground. A standard seed tray will have sufficient space to produce 200-500 seedlings for potting on.